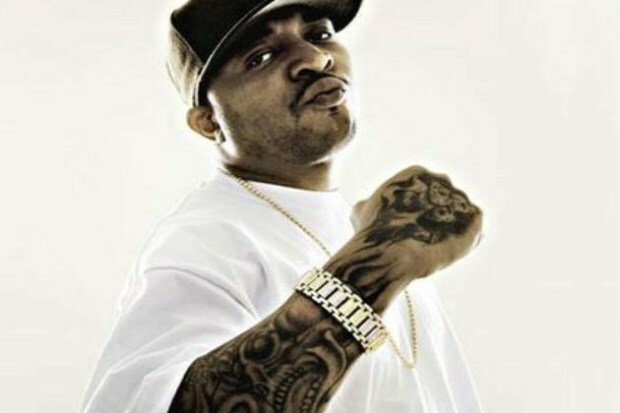 40 Glocc or Big Bad 4-0 (born Tory Gassway December 16, 1974), is an American rapper and actor, who was discovered by 50 cent and later was signed to G-Unit west coast division called “G-Unit West” along with fellow rap artist Spider Loc. 40 Glocc is also the CEO of his own record label “Zoo Life Records” which consist of the Zoo Crew, Zoo Babies, and Village Boo. 40 Glocc is affiliated with San Bernardino street gang called the Colton City Crips. 40 Glocc and The Game got into a phscial altercation outside manson in Hollywood California , Game filmed the incident on his cell phone. 40 Glocc claimed he was jumped for 20 minutes before Game started filming the footage. Since then 40 Glocc has filied a lawsuit for $4.54 million dollars for assault and battery, as well as damaging his reputation. This includes $500,000 in pain and suffering; $500,000 in emotional distress; $750,000 in lost earnings; $2 million for punitive damages; $25,000 in medical expenses. Nothing more gangster than suing and taking foos to court. 40 glocc a buster straight up.